Get Smart! 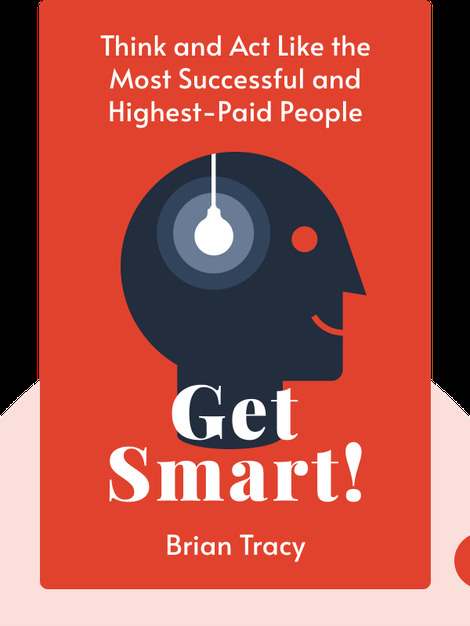 (2016) offers a variety of tips on how to tap into your unused brainpower and live a happier, more successful life. With a change in your perspective, and an outlook based on long-term positivity, you can discover how to get great results out of life and turn any challenge into an opportunity. 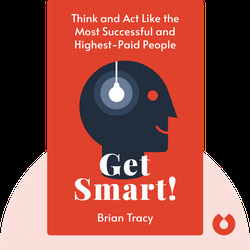 Brian Tracy is the best-selling author of over a dozen books on business, philosophy and economics, as well as the CEO of Brian Tracy International, a company that helps individuals and organizations improve their well-being. His other books include No Excuses! : The Power of Self-Discipline and The Psychology of Selling.